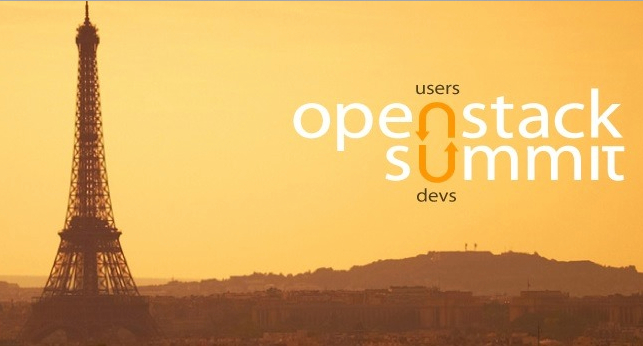 Some of us Perconians are at OpenStack summit this week in Atlanta. Matt Griffin, our director of product management, tweeted about the turbo-hipster CI talk about their experience of ALTER TABLEs running faster on Percona Server. Oracle’s Morgan Tocker then tweeted in response, asking why this was the case. I decided that the simplest way to answer that was here in this post.